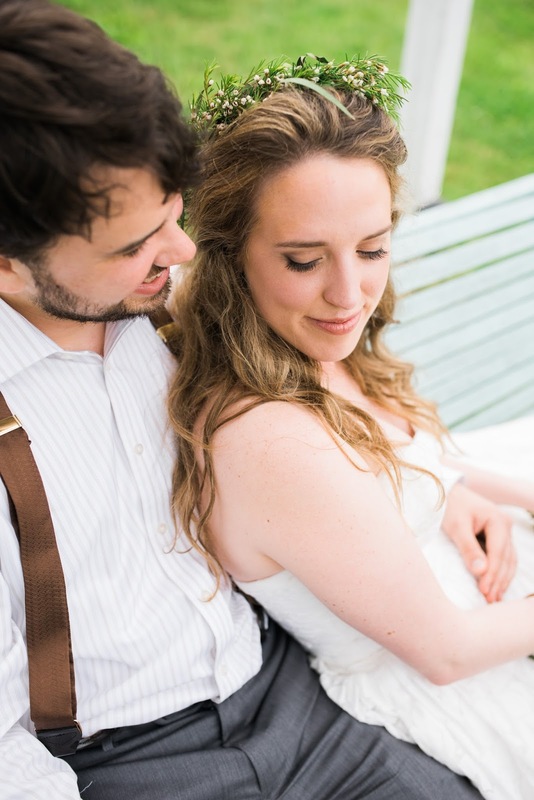 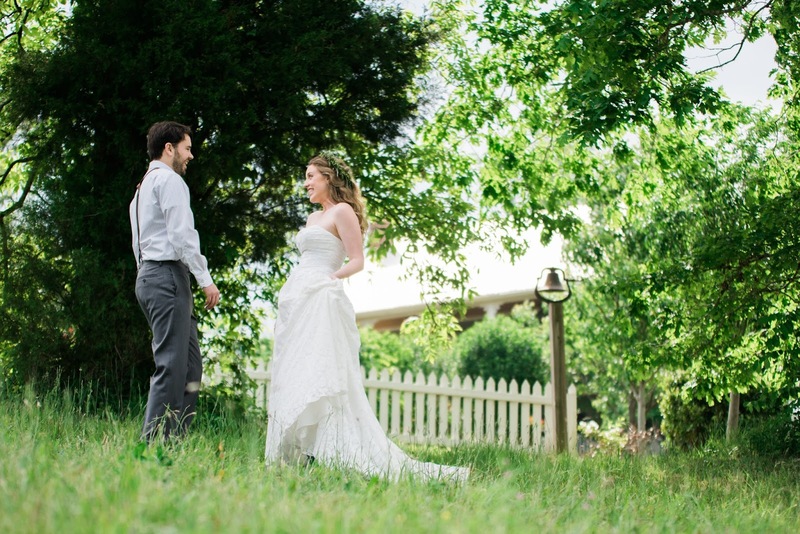 This morning I am glad to have yet another beautiful wedding from our friend Amber at Lotus Blossom Photography. 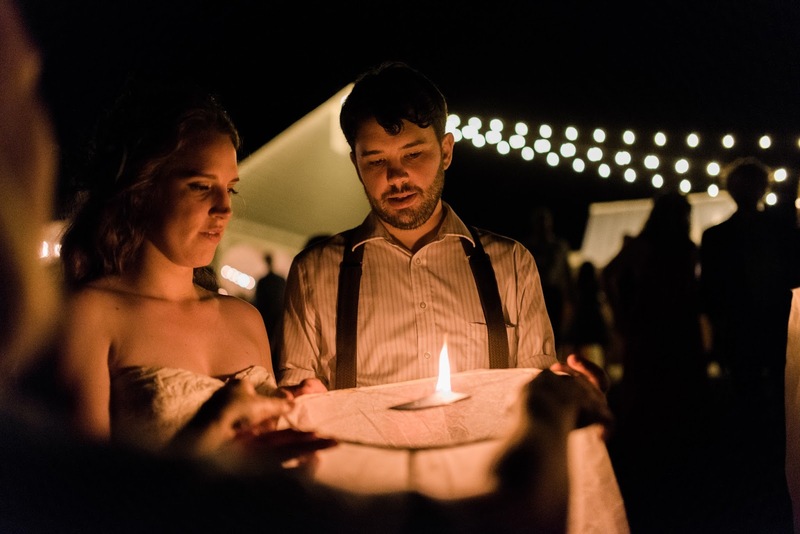 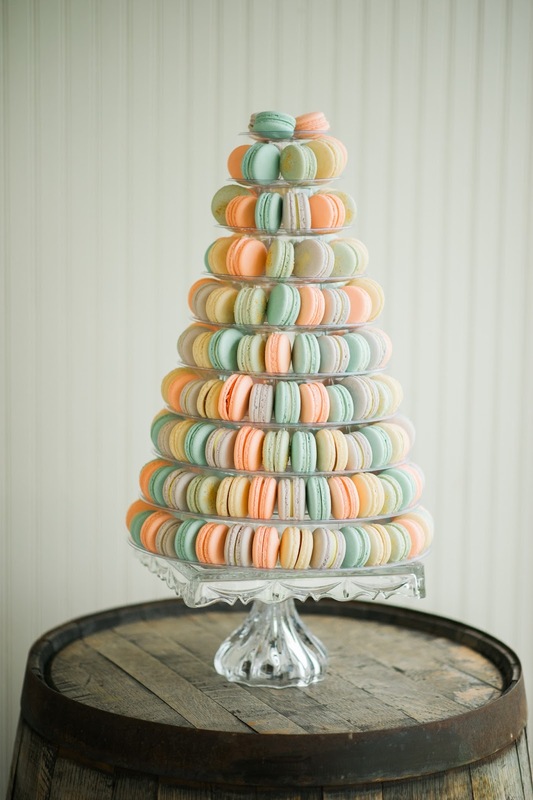 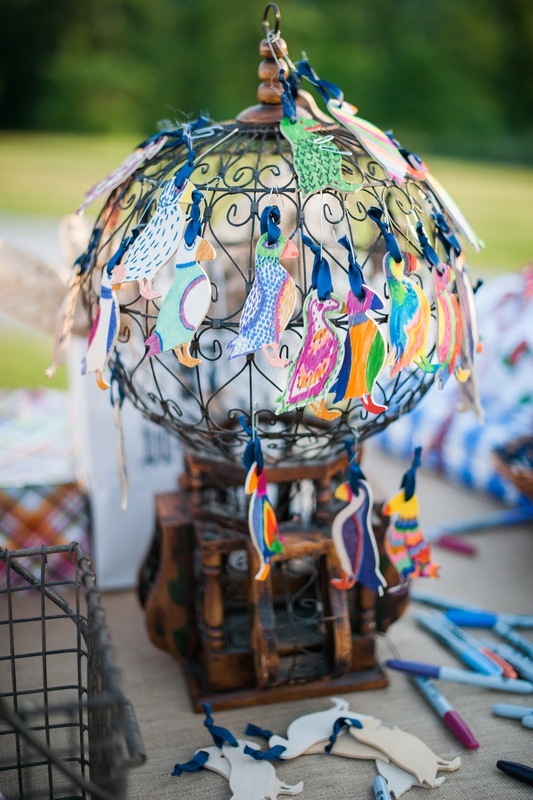 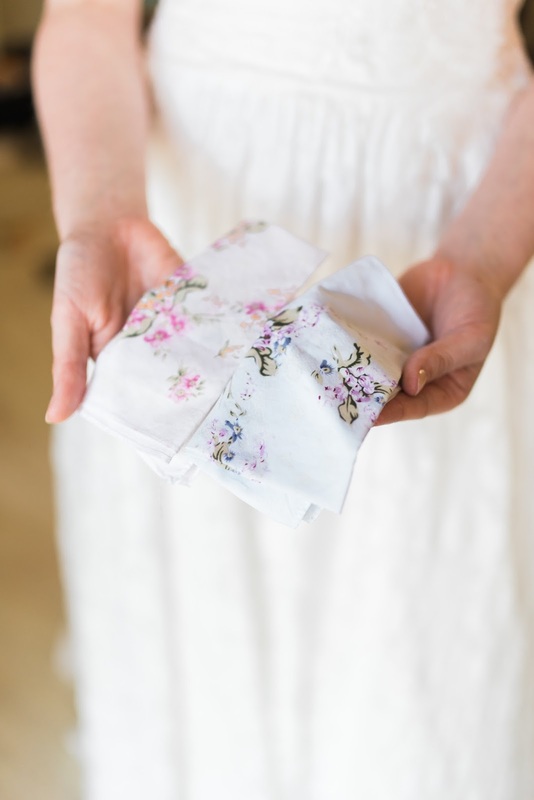 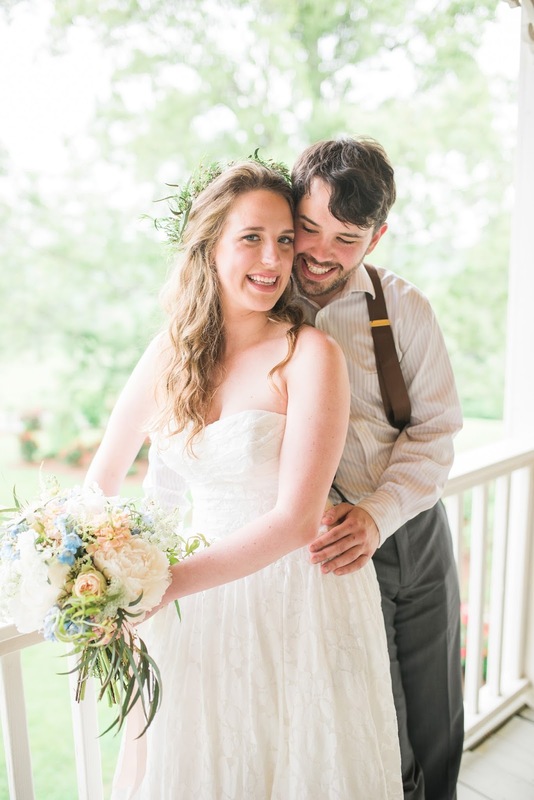 Lotus Blossom is a member of our Tennessee's Finest Vendor Directory and you can see their profile HERE! 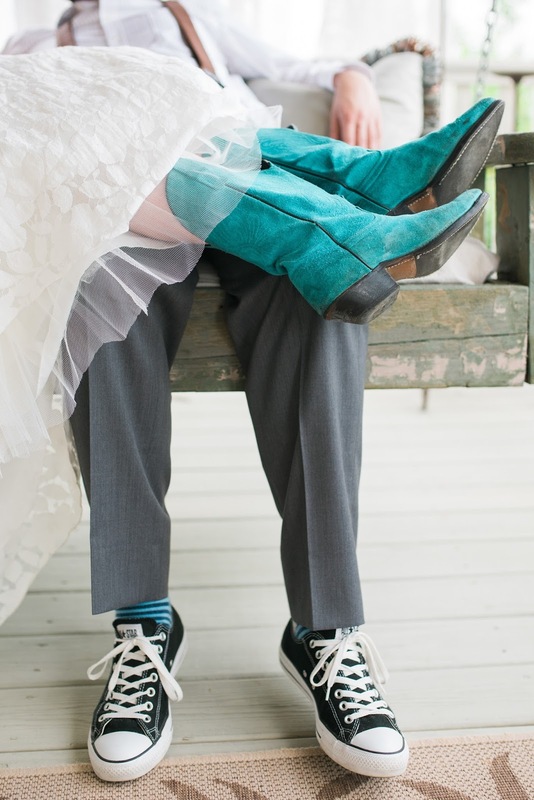 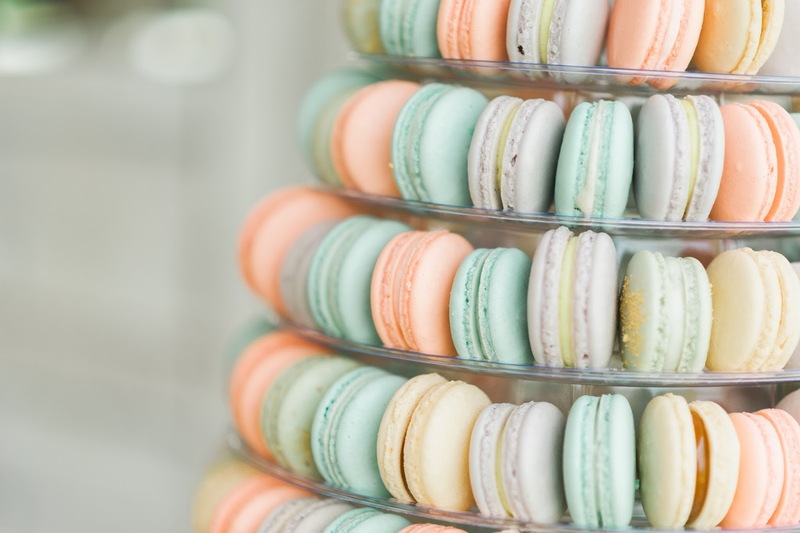 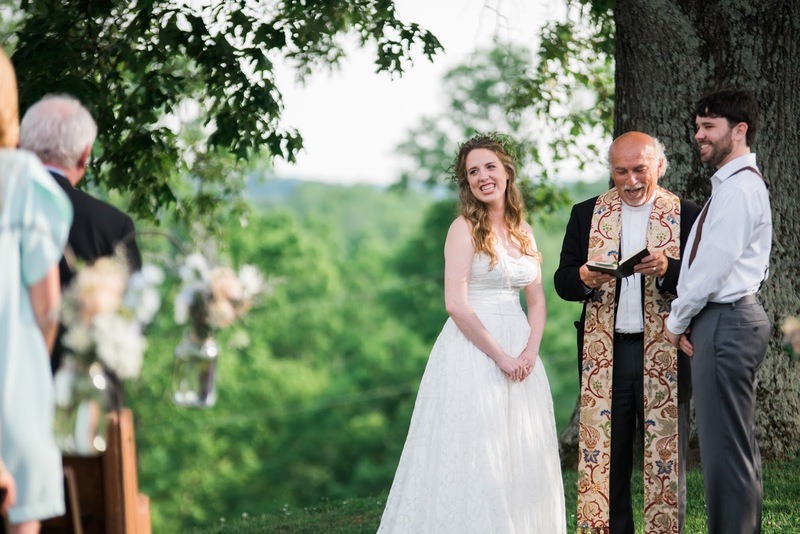 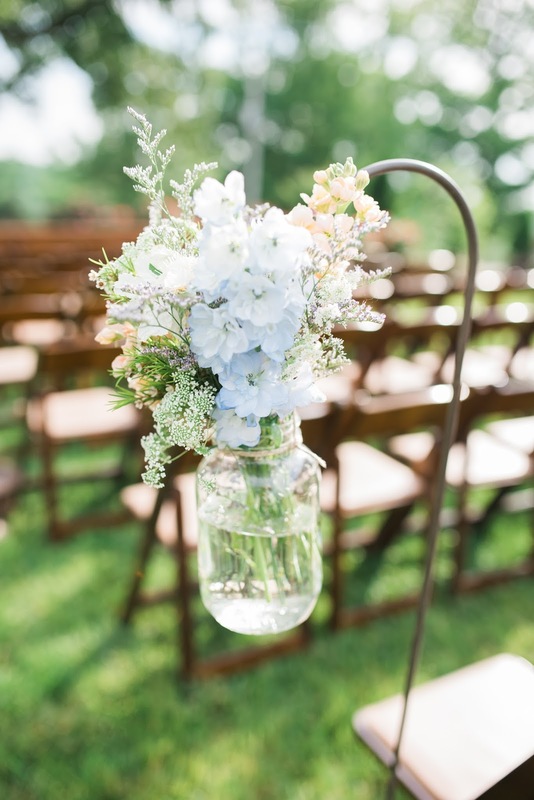 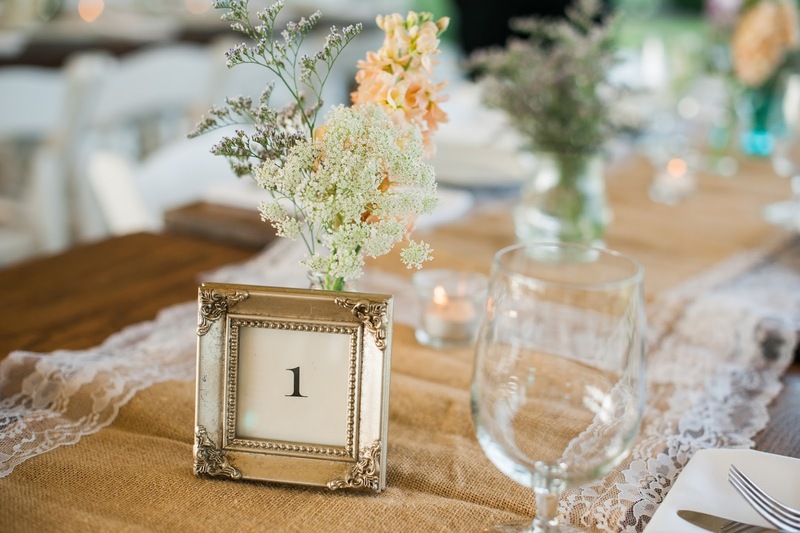 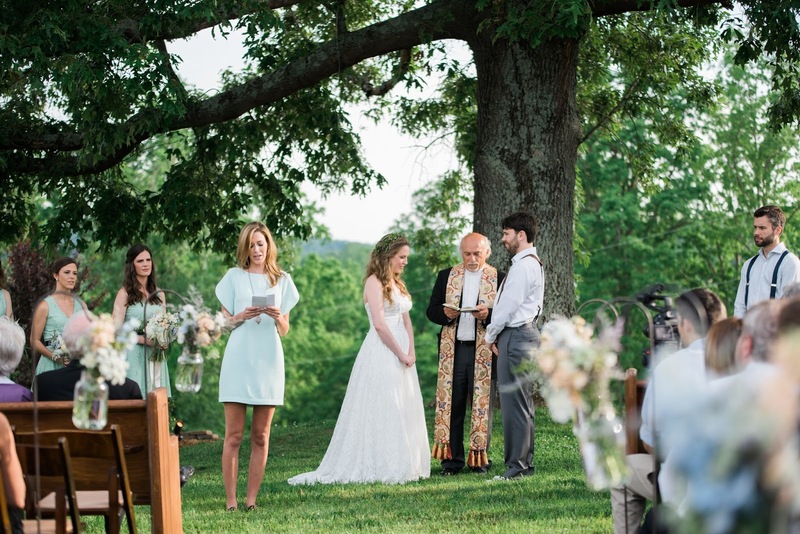 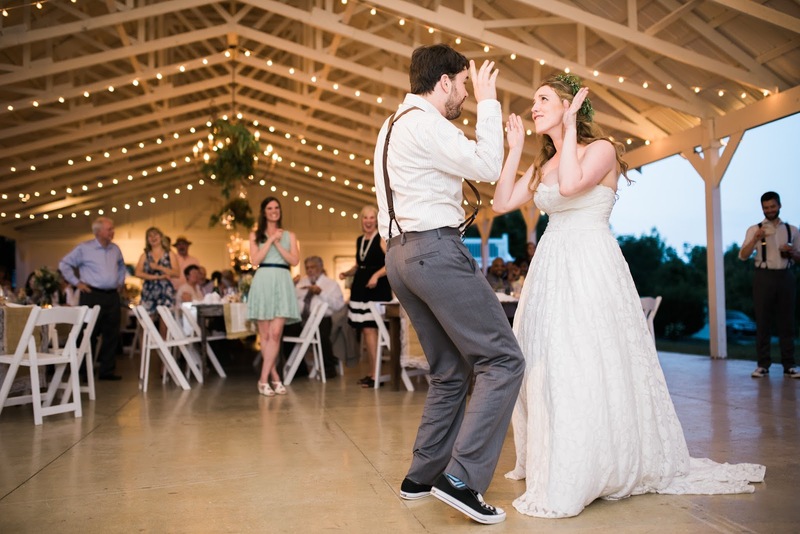 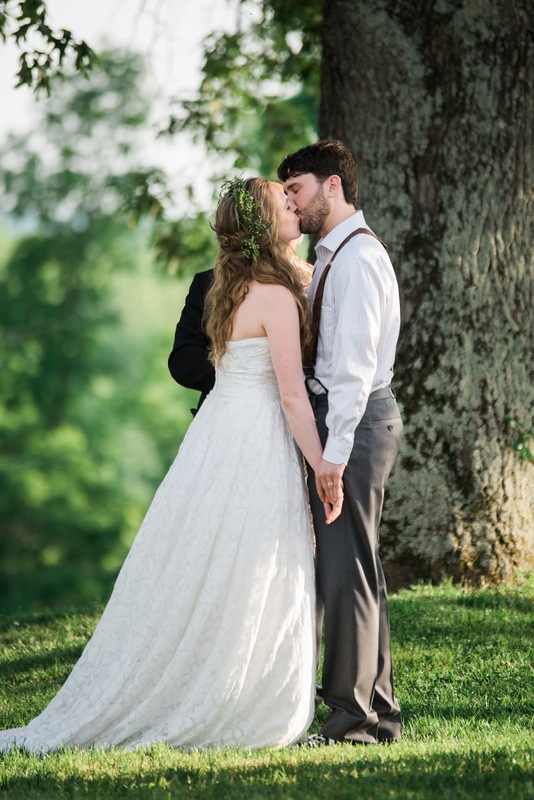 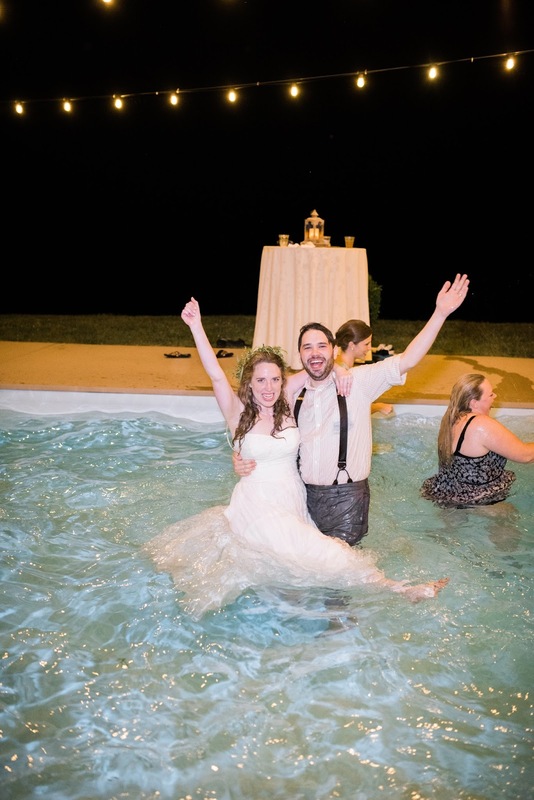 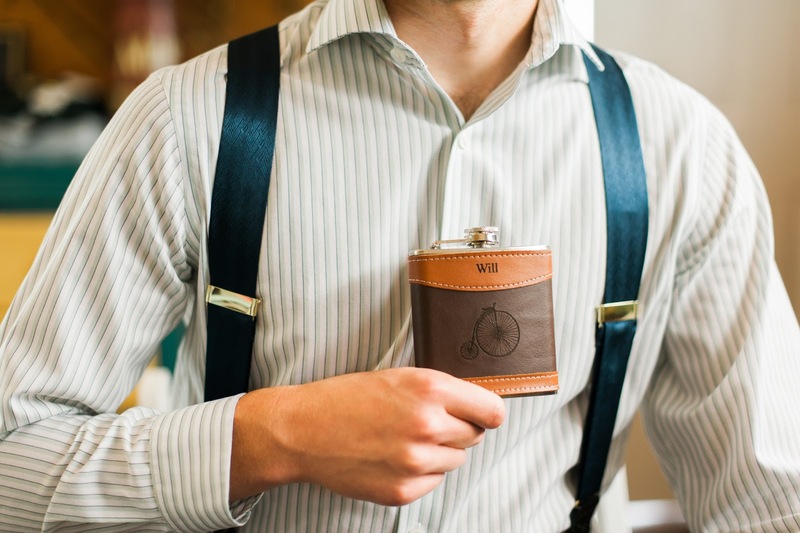 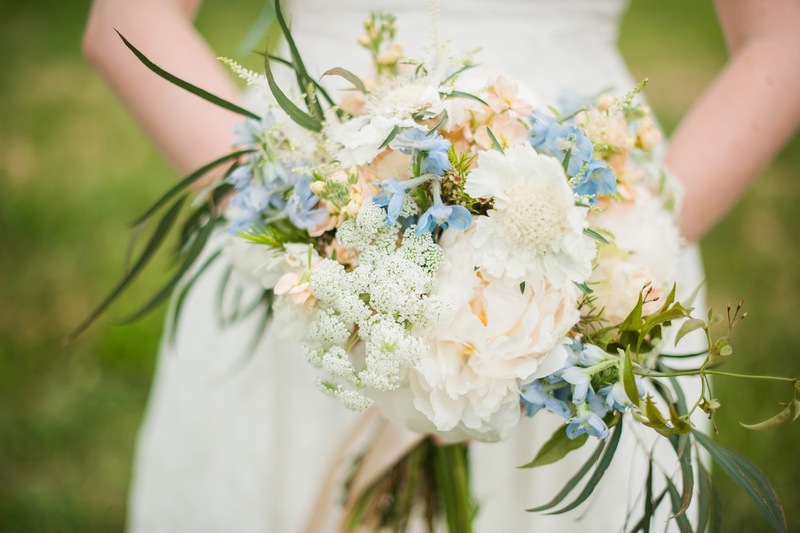 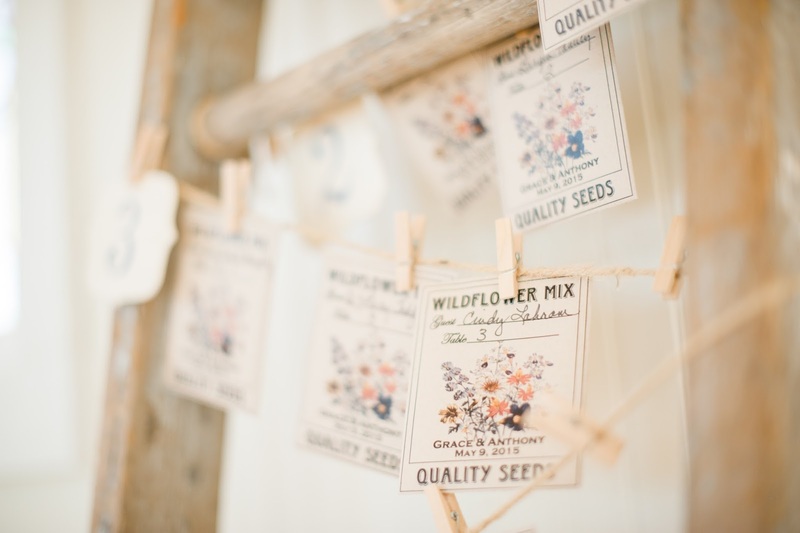 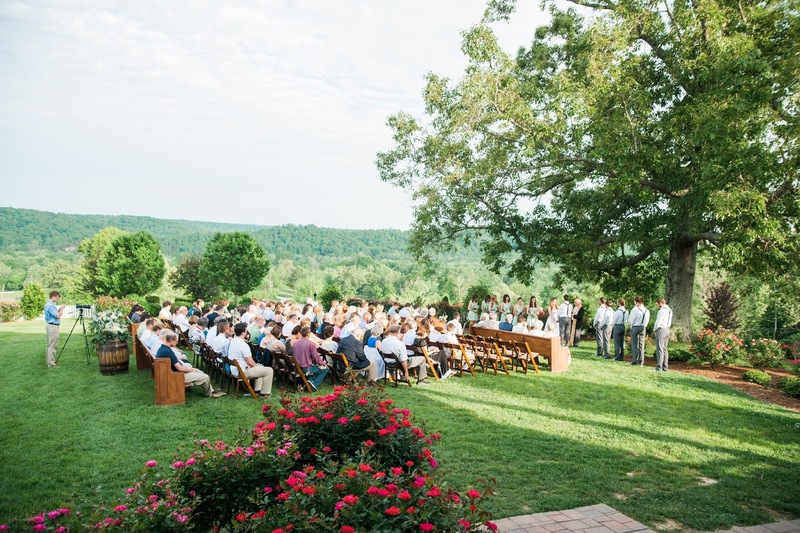 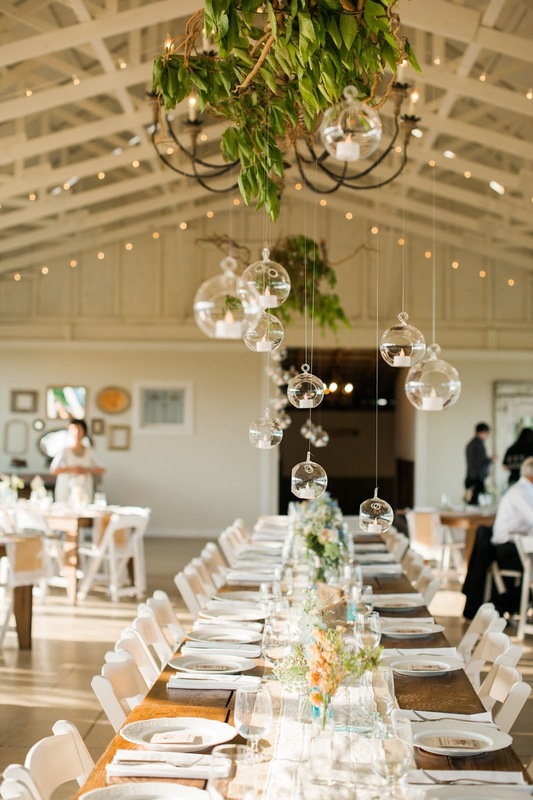 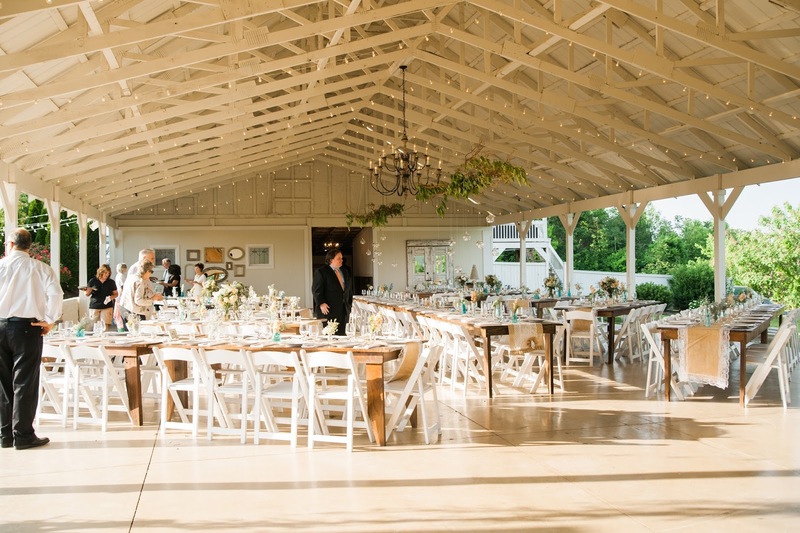 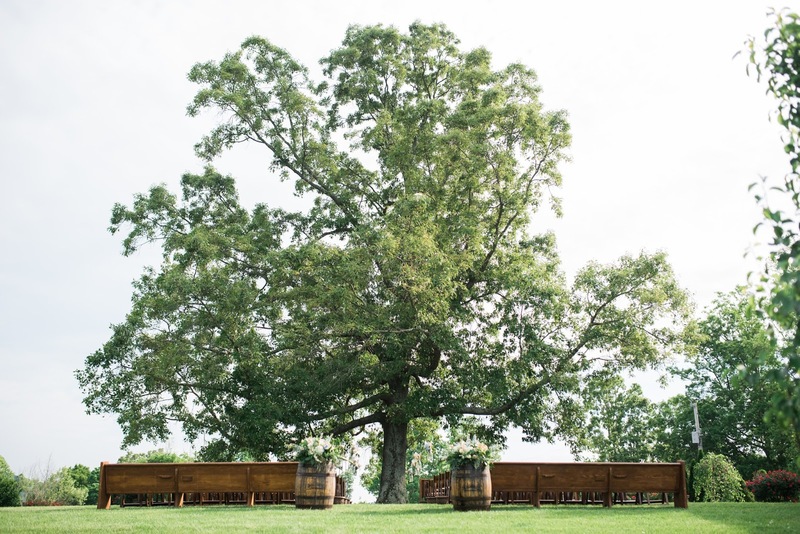 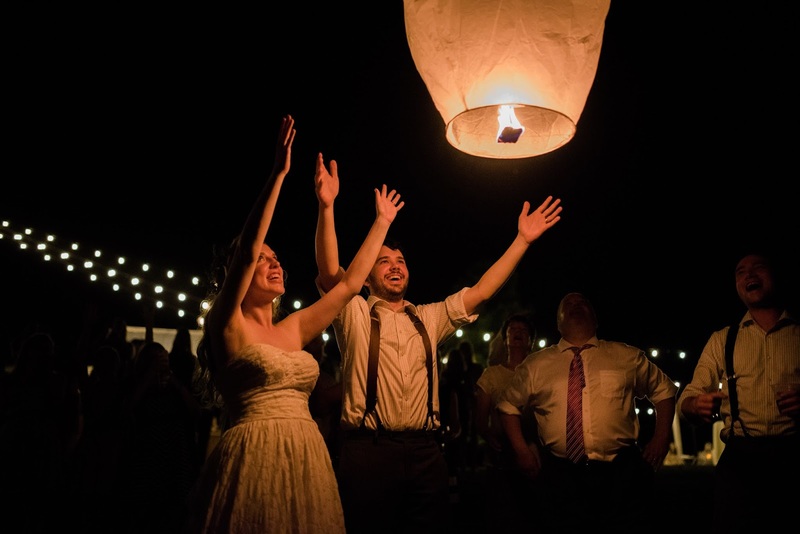 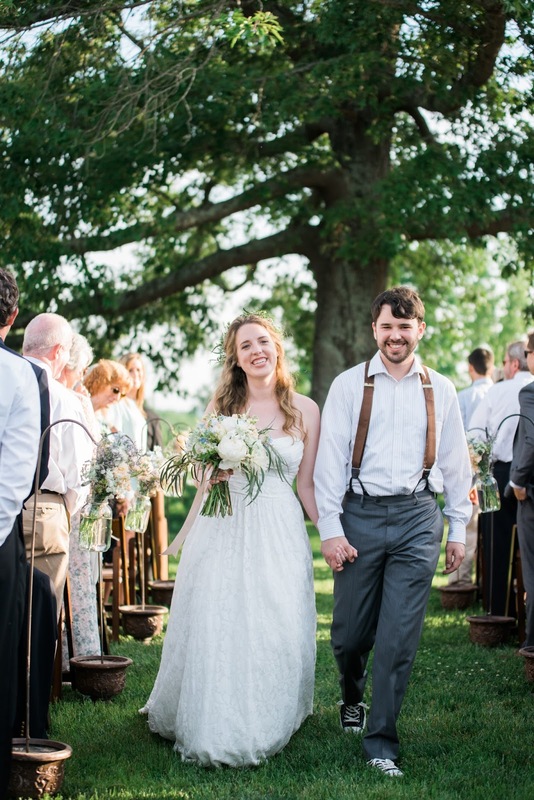 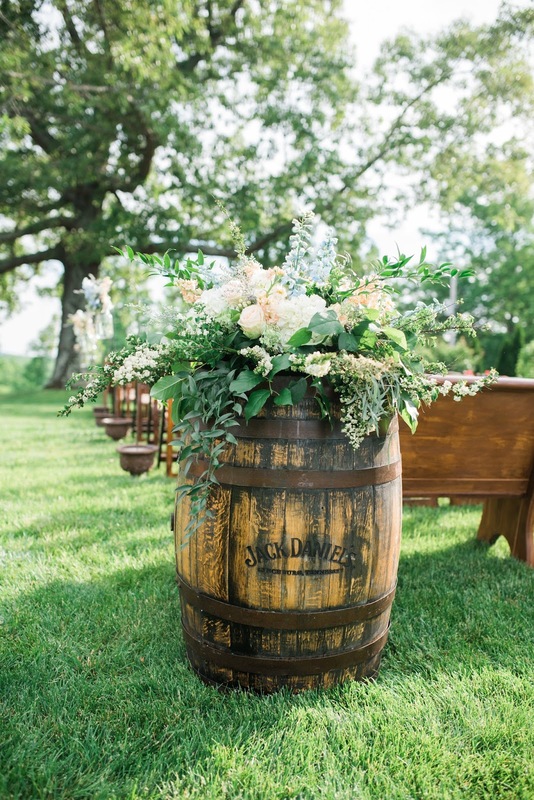 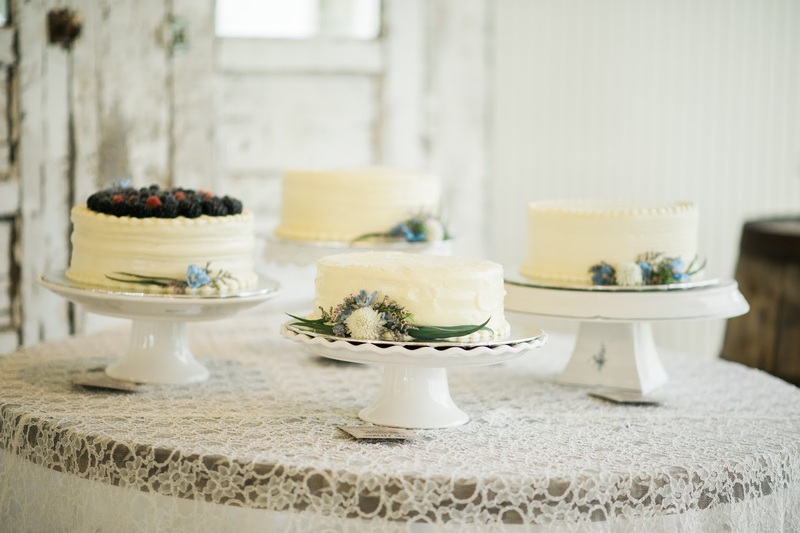 This Front Porch Farms wedding in Tennessee has a bit of something for everyone. 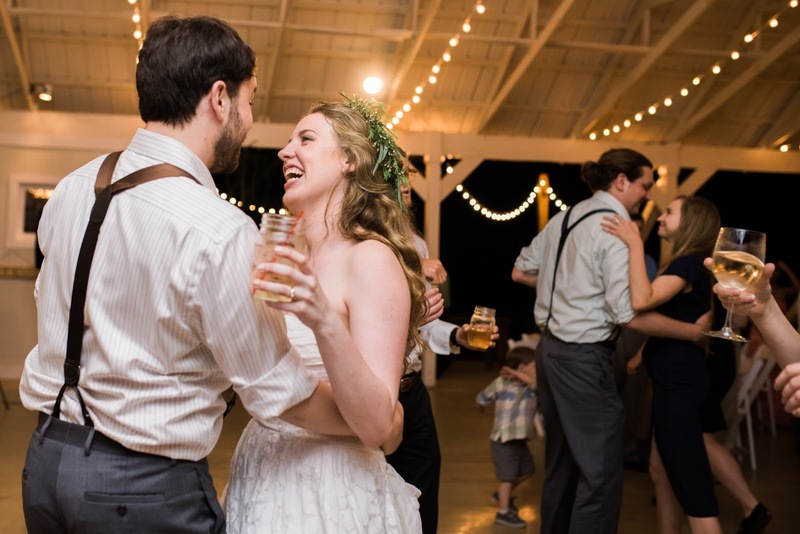 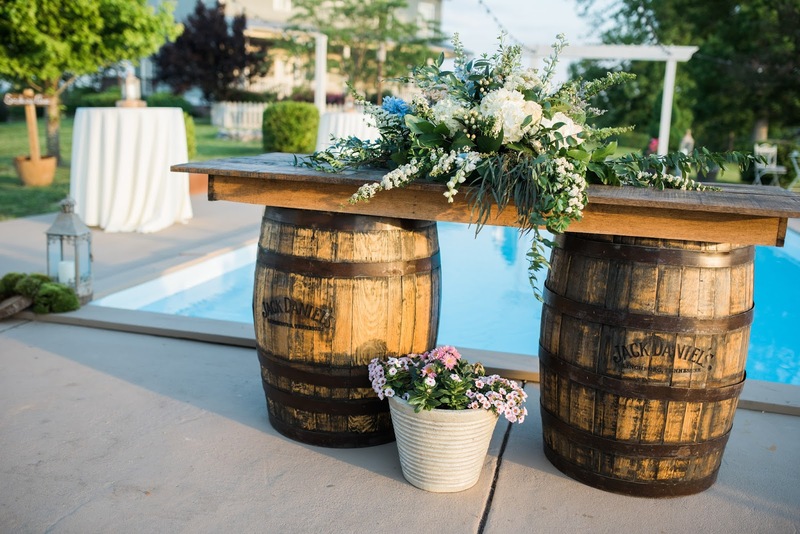 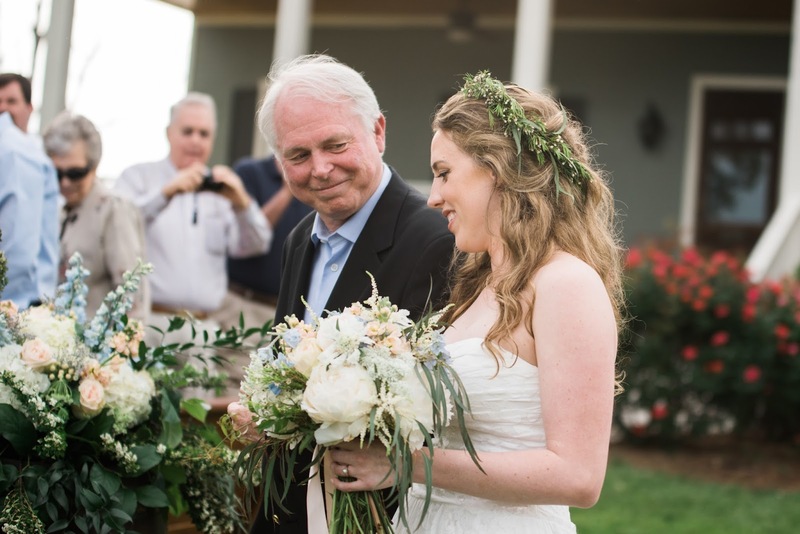 A darling floral crown, whiskey for the gentlemen, rustic charm, paper lanterns, and a dive into the pool made for a fun day spent with family and friends. 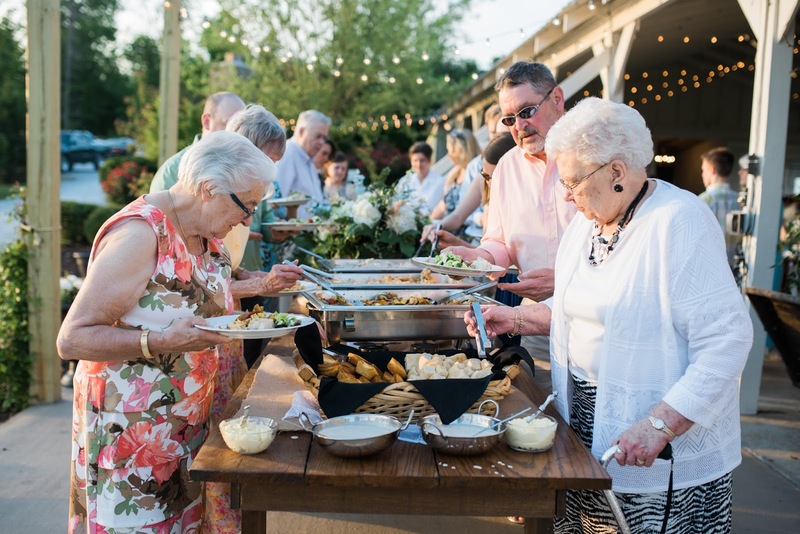 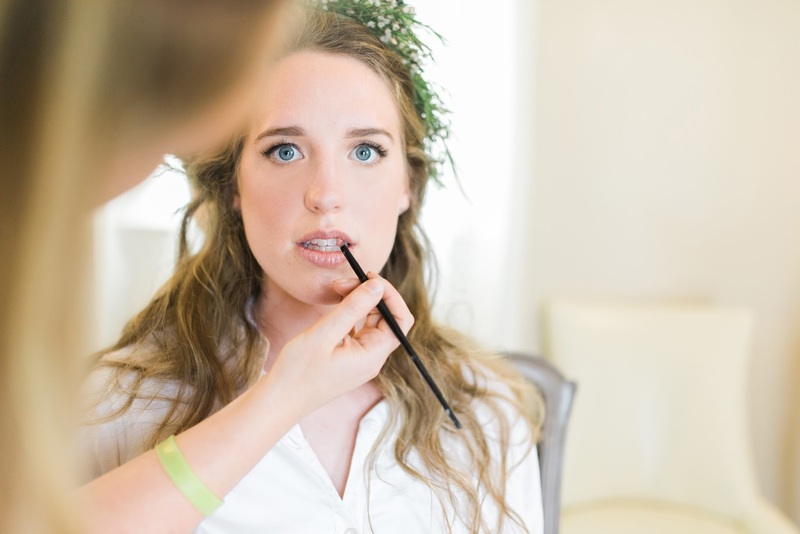 Go visit The Southeastern Bride Facebook page to get a glimpse at the fantastic trailer of this wedding put together by That's Classic Media!